Providing a variety of traditional styles to choose from, we have a class to meet your needs. Our programs are safe and fun and you’ll always get a great workout. Explore both the physical and mental benefits of studying the martial arts while working toward your black belt. We have classes for both children and adults. 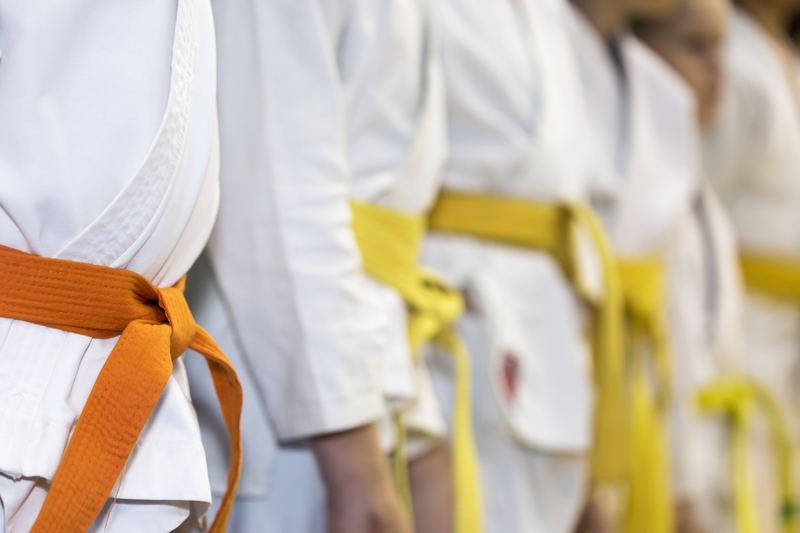 Each of our martial arts programs include separate tournament training for students who thrive on competition. There are seven kwans or schools of Korean Tae Kwon Do. The instruction of The Dojo & Fit Club follows the discipline of Chung Do Kwon which translates to “the gym of the blue wave.” As in all schools of Tae Kwon Do, Chung Do Kwon places a major emphasis in training kicking techniques. The program encourages the development of muscular strength and flexibility while increasing cardiovascular endurance. In addition to the many physical benefits of Tae Kwon Do, students learn the importance of discipline and self confidence. Training in the Tae Kwon Do program will include several components: self-dense, practice in forms (kata), and sparring (kumite). 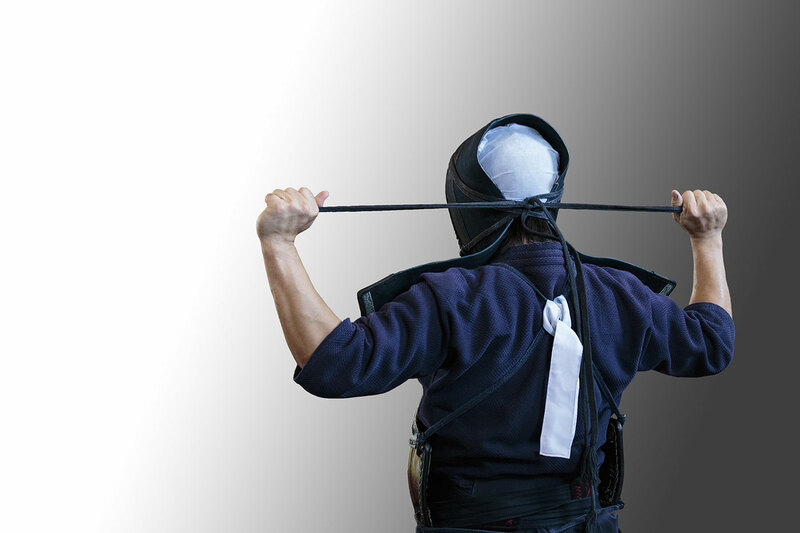 Kumdo is a traditional Korean sword martial art that has a very long and proud history. In the 18th century, Kumdo was reshaped to its present form using a jukdo, a sword made up of four pieces of bamboo, and the hogu, head and body armor, making the art safer to practice. With the jukdo and hogu, the style became more effective allowing stronger and more accurate blows without fear of injury. Present day Kumdo has three components: inner strength signified by a loud yell (ki), the unbounded swing of the sword (kum), and physical strength (chae). Together these components make up what is known as ki-kum-chae and is integral to both training and tournament competition. The Fit Club is here to help you lose weight and get in shape! 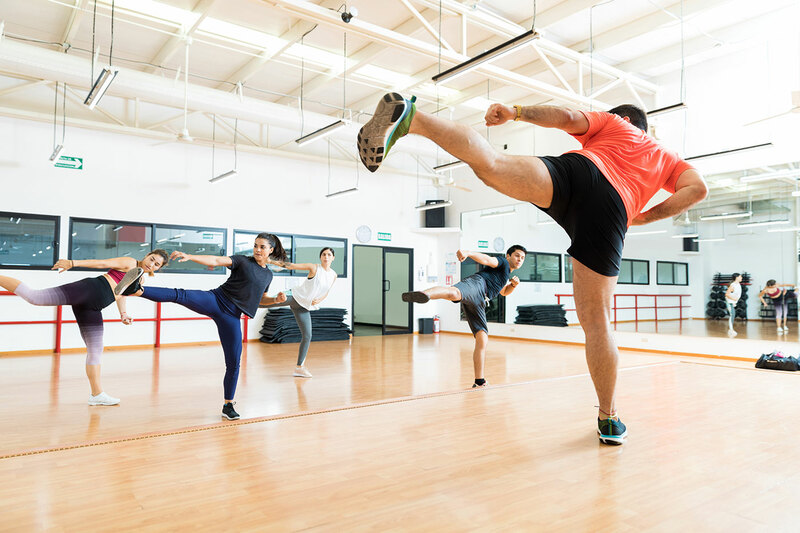 Our kickboxing class is an energetic and high intensity workout geared toward helping your meet your fitness goals. Kickboxing is a great way to burn off stress and the extra pounds. Kickboxing can be traced back to the Muay Thai fighting style of Thailand more than 2000 years ago. However, the style became popular in the 1960s and 1970s as it evolved from a primarily self-defense oriented sport to a wildly successful competitive sport. Kickboxing in its modern form is a standing combat stance that allows both kicking and punching. The kickboxing program here at The Dojo & Fit Club is a combination of great cardio, instruction on the proper execution of kicking and punching techniques, and an overall full body workout. These classes are designed to be an energetic and fun exercise class with the added benefit of learning and practicing some effective techniques that can be used in self defense!